After dropping his Oxnard album in November 2018 Anderson .Paak is back with Ventura after dropping off his Oxnard album in Nov. of 2018. 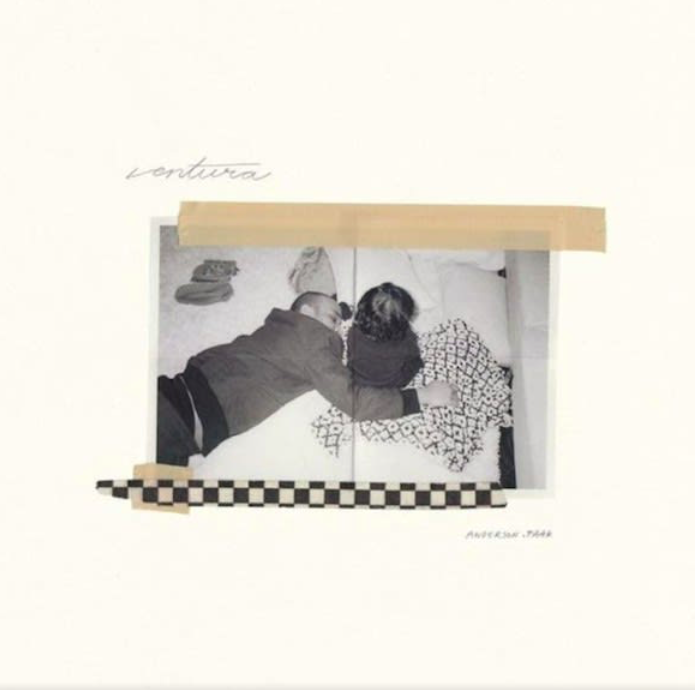 Anderson .Paak is back with his latest album, Ventura. Executive produced by Dr. Dre, the new project features some of today’s top artist including hip-hop heavyweight André 3000 (Outkast), iconic soul singer Smokey Robinson, Lalah Hathaway, the late Nate Dogg and more.